The Six Nations Council has appointed Benjamin Morel as the new chief executive of Six Nations Rugby – the organisation responsible for the international rugby championship. 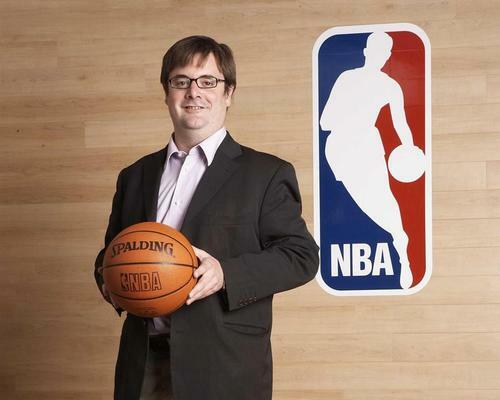 Morel joins Six Nations after a long stint as managing director of National Basketball Association (NBA) in Europe and the Middle East, where he played a key role in the NBA's international growth for many years. Morel stepped down from his role at NBA in May, following a 20-year career with the league. He will take over his new role at Six Nations on 5 November. "Ben was the outstanding candidate during our extensive recruitment process," said Pat Whelan, Six Nations Council chair. "His vast experience, in particular his background in the NBA will serve as a great benefit to our championship. "It is a very exciting time for the Six Nations as we look to build on the record statistics we have achieved in recent years. "We are certain that his expertise, with that of our staff and executive team, will help in continuing to grow the brand of Six Nations Rugby which is loved by millions of fans across the globe." Morel added: "I'm relishing the role at Six Nations, an organisation with so much history and prestige. "It is particularly exciting to be part of the organisation that delivers Rugby's Greatest Championship to an audience of millions across Europe and in over 180 countries around the World." The Mental Health Foundation (MHF) has chosen body image as the theme for this year's Mental Health Awareness Week. 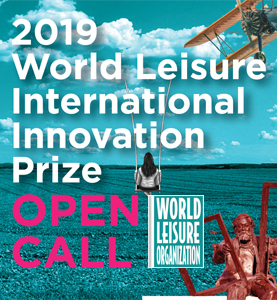 World Leisure Organization (WLO) is now accepting applications for the 8th edition of the World Leisure International Innovation Prize. The organiser of physical activity trade show Elevate has signed up Metro Blind Sport as its charity partner for this year's event. The European fitness market continues to grow at a steady rate, according to the latest European Health & Fitness Market Report, published in partnership by Deloitte and EuropeActive. 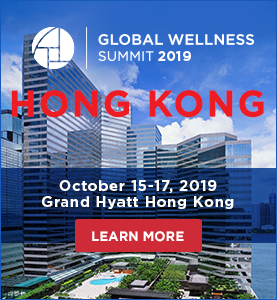 Approximately 250 women attended American Spa’s second Women in Wellness Leadership Conference at the Edison Ballroom in New York City on 12 March.